Today we have collected some cool tutorials to create 2d game art and assets for your indie games. 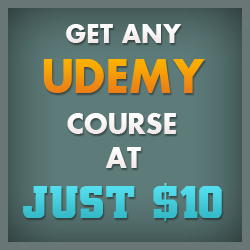 These tutorials are from basic to advanced level. 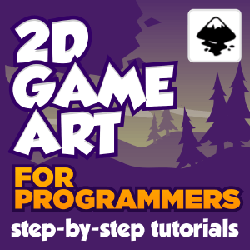 You will learn the aspects of creating your own 2d art. If you are looking for a complete game art course, you can checkout this link. Hope you enjoyed the post. Best of luck. If you need any help then you can write it in the comments. 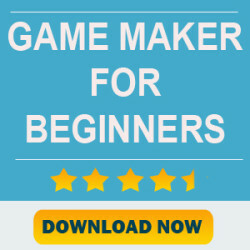 If you want to learn from a video course then CartoonSmart has the best video course to create your own game art. 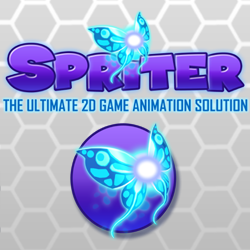 In this course you will be creating your own game assets from maps, GUI to Character design to animation. In this tutorial, we’ll look at some incredibly easy tips you can use with just about any font to make your logo stand out. Your logo is one of the first things people will see in the game itself, but more importantly, potential players will scrutinize any preview screenshots in the store before downloading your game. Alright matey’s, no one knows where to begin their journey without a map. This could be used as a guide to give players an overview of the various levels they will travel to. Or you could simply create a map for decoration in conjunction with your logo. Maps can be a great, soft background piece behind text, or other user interface elements. In this session, you ‘ll be covering many types of interface elements, or GUI. This will include buttons, progress bars, selection icons, radar, and anything else you might find while playing the game or within a menu. In this session you ‘ll be looking at how to draw your main character artwork. We’ll practice drawing the in-game views (front, back and side) and more detailed closeup views for Selection Screens, App icons or Promotional Art. In this session you’ll learn how to animate your character from the previous session. We’ll look at front and side view walking animation, an attack animation, how to add an interesting attack effect, and how to export a PNG sequence or Sprite Sheet from Flash. 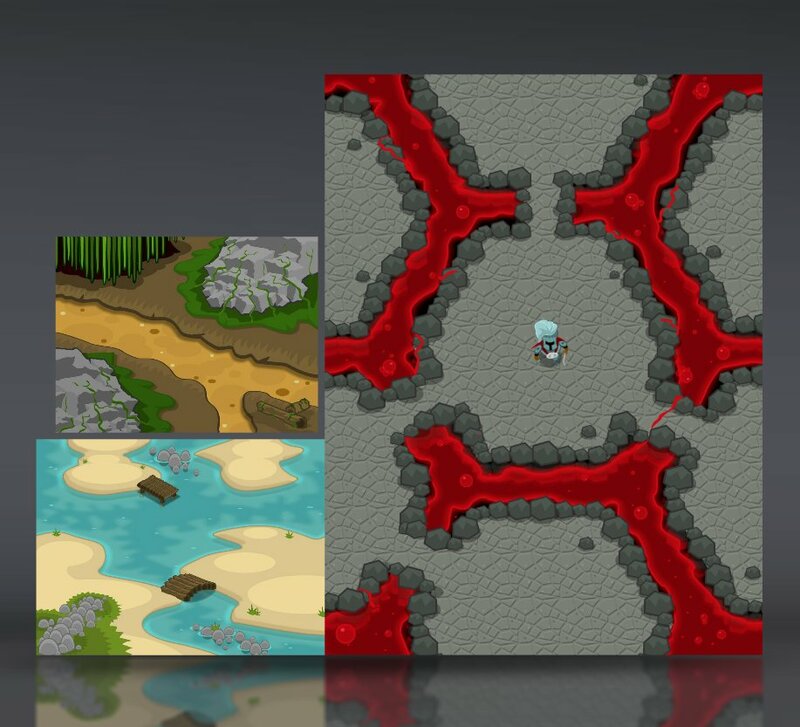 In this session we will construct various top-down view terrains. Combined with the buildings and structures taught in the next session, you’ll have some very detailed backgrounds to work with. 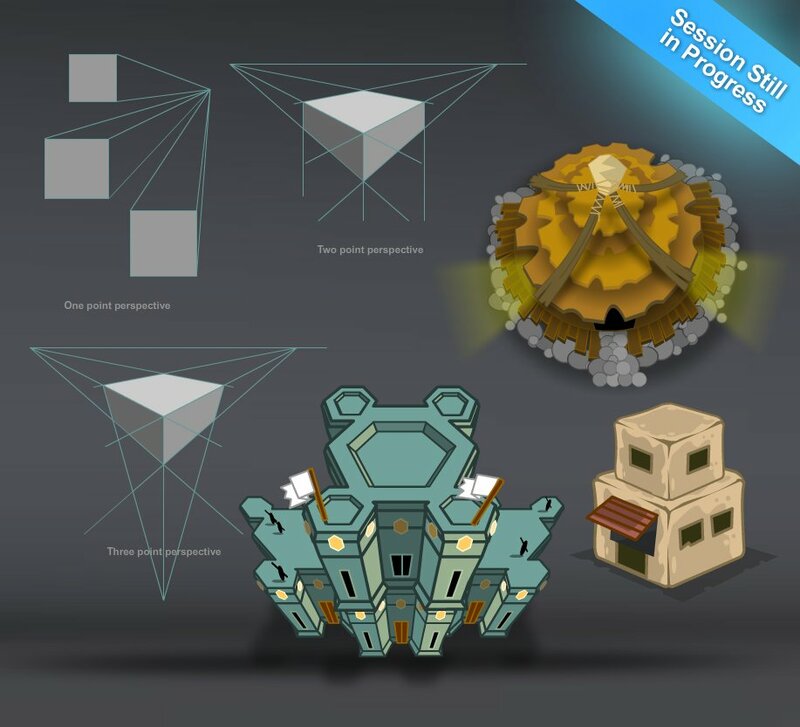 In this session we will cover perspective points, sketching ideas for buildings and creating multiple different structures, as usual using Adobe Flash. The complete video tutorial package is just 39.99$ only. I am following your website from quite a while and I must say you are doing a great job. Keep up the good work.